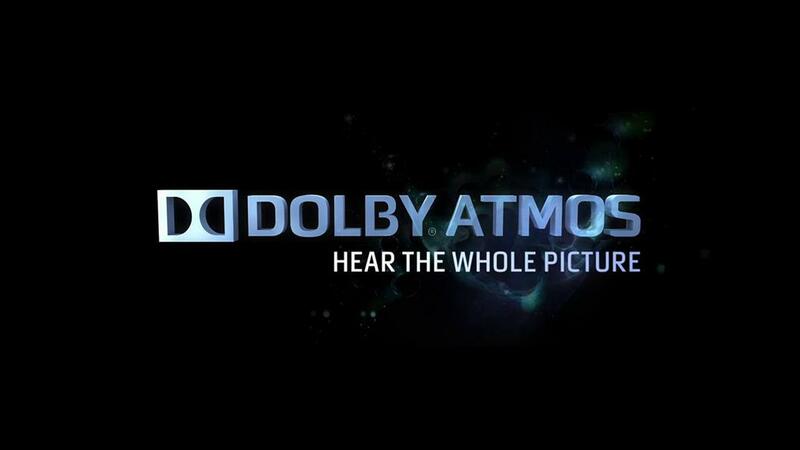 Dolby Atmos launched consumer June 2014. This system introduces its own audio channels in the roof in addition to a conventional 5.1 / 7.1 layouts. The sound system was originally launched as a cinema system in 2012 and today has a small selection of the best cinemas in Norway Dolby Atmos. 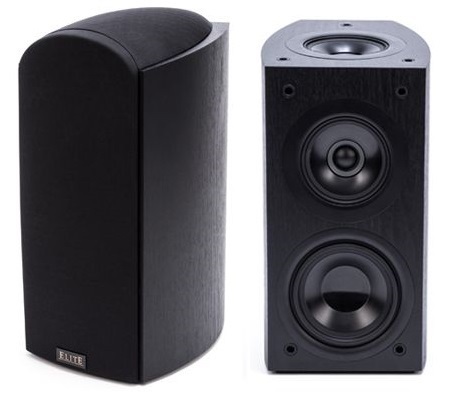 Since 2012, a number of the big cinema look lean been launched with Dolby Atmos sound system. An overview of the films can be found here details. If you do not have the opportunity to have their own speakers in the ceiling there are speakers with own elements pointing upward which can be used to these channels, as well as small speakers that can be placed on top of the speakers today pointing toward the ceiling.